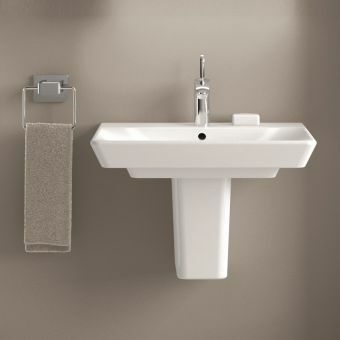 An inspiring design that provides a tailor-made solution to your washing needs, the AXOR Urquiola Wall Mounted Wash Bowl is like no other. 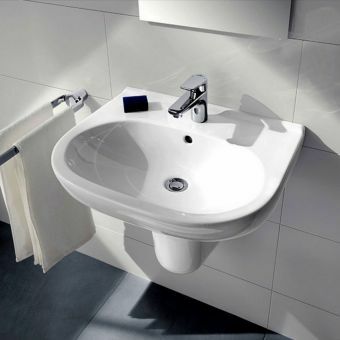 The gently curving sides and intelligent use of materials conveys a feeling of elegance and luxury that is usually the reserve of boutique hotels and designer apartments. 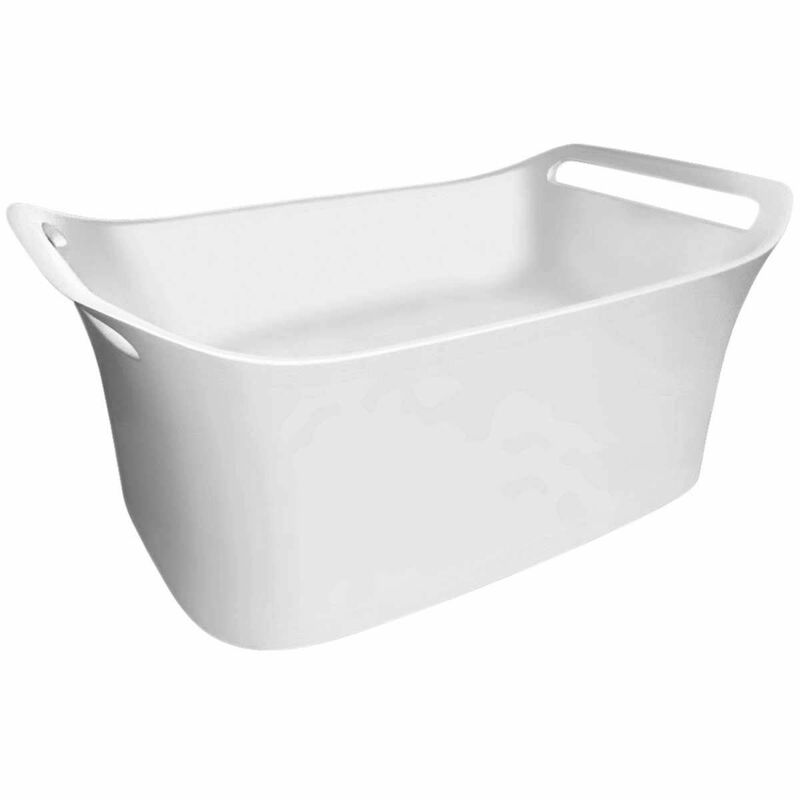 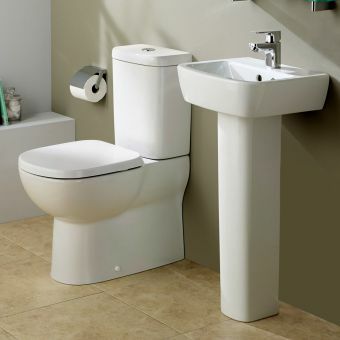 The basin is 625mm across and 399mm deep providing you with ample space for washing. 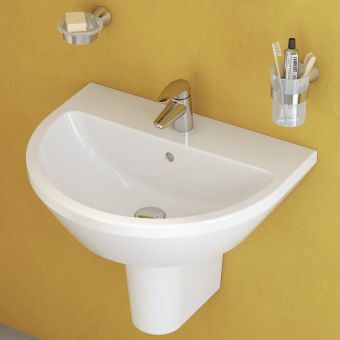 A tap hole is not available but this allows you to show off your choice of wall mounted basin mixer with AXOR providing several examples from the Urquiola range. 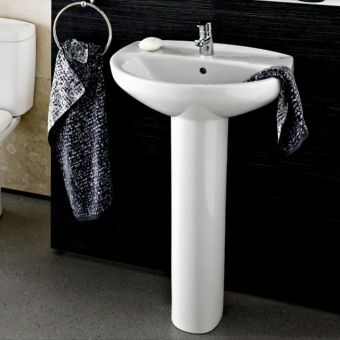 The bowl is made from sturdy mineral cast material and features an integrated towel holder at either side providing you with extra convenience. 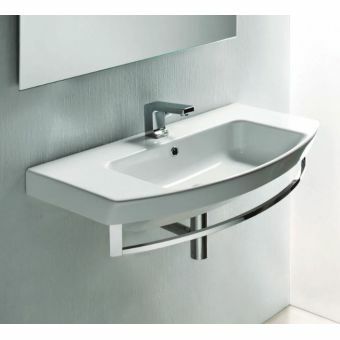 AXOR has built their reputation for innovation with their pioneering use of materials and design excellence and this unique basin encompasses all these virtues.